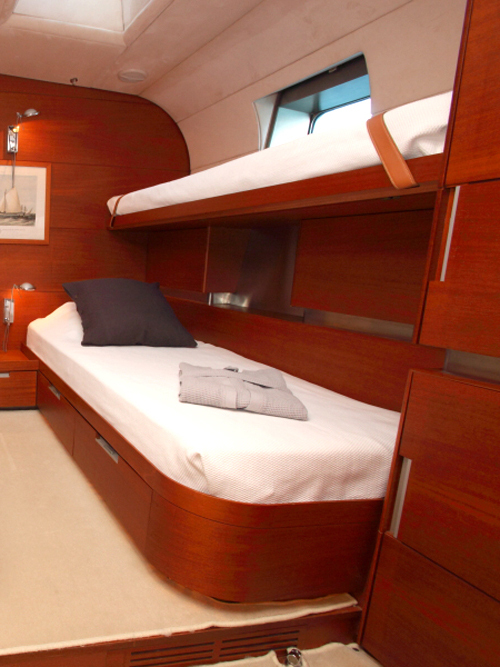 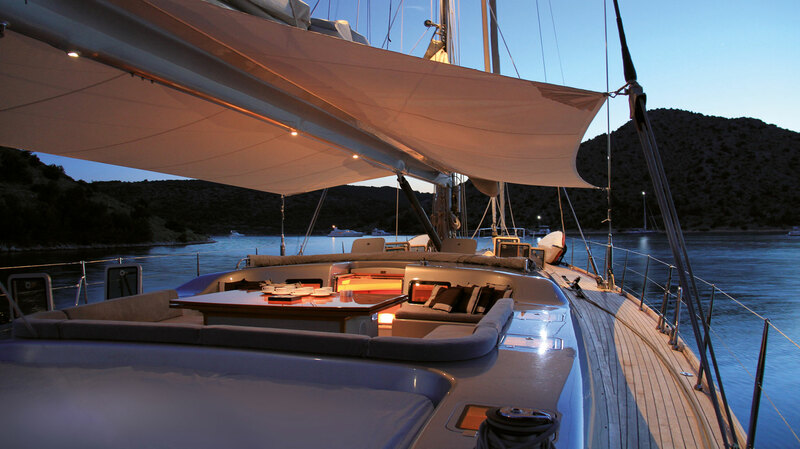 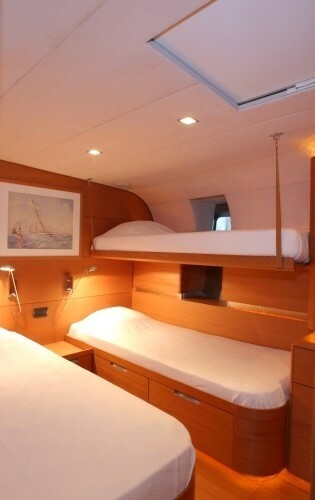 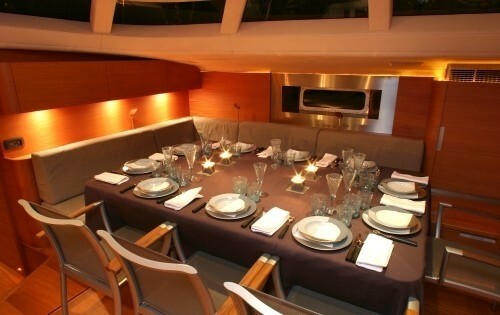 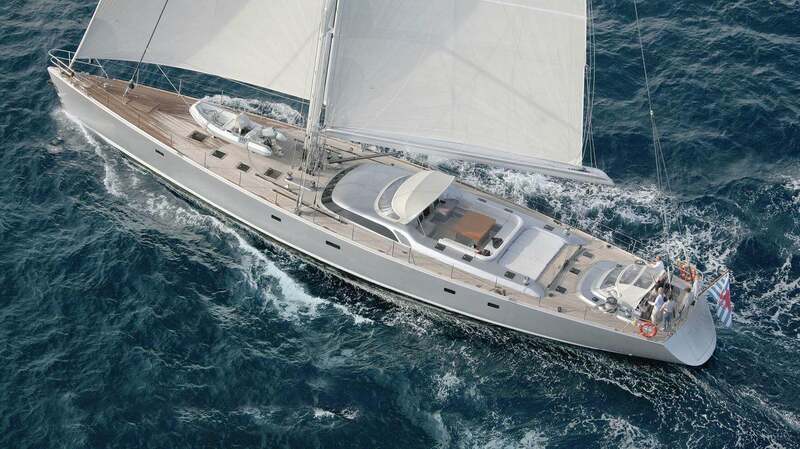 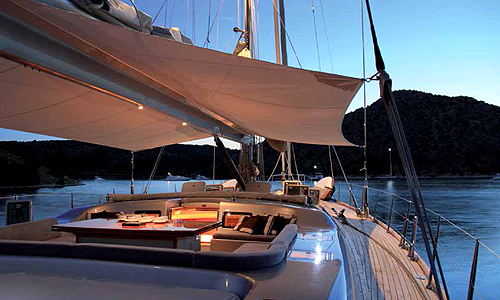 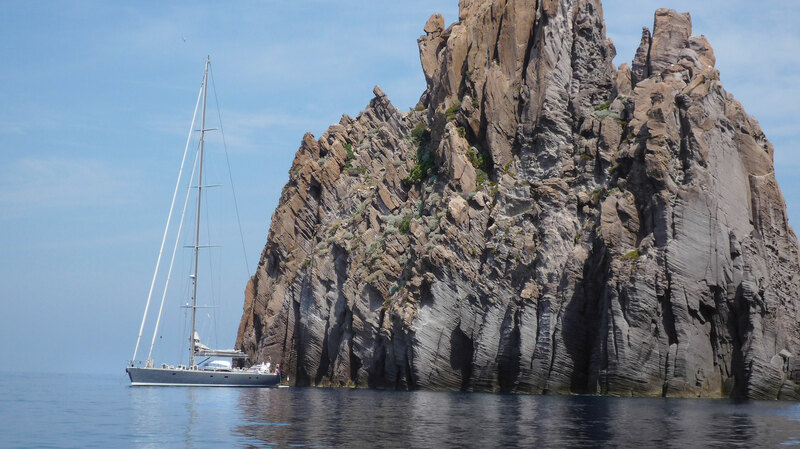 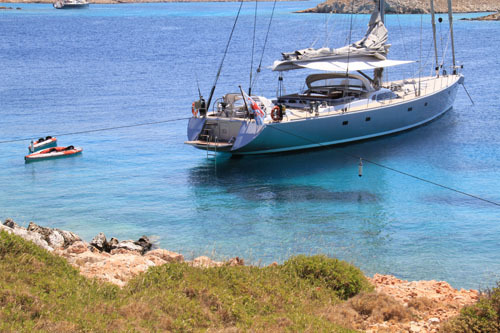 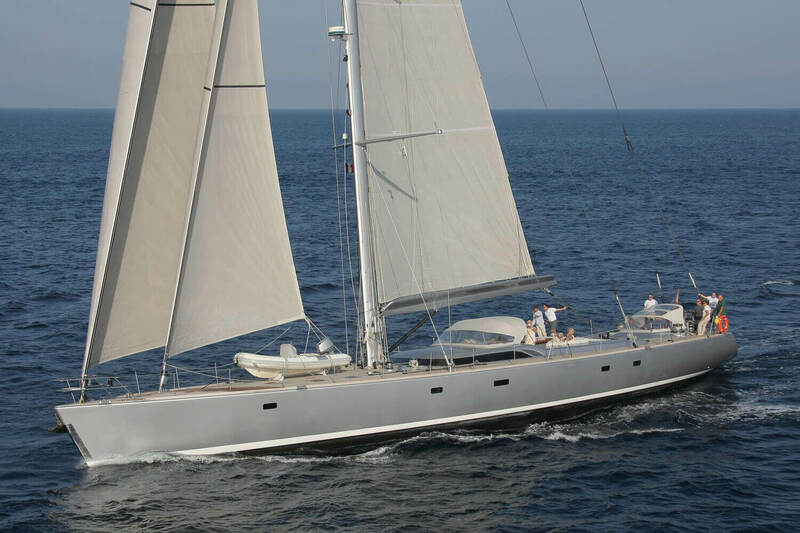 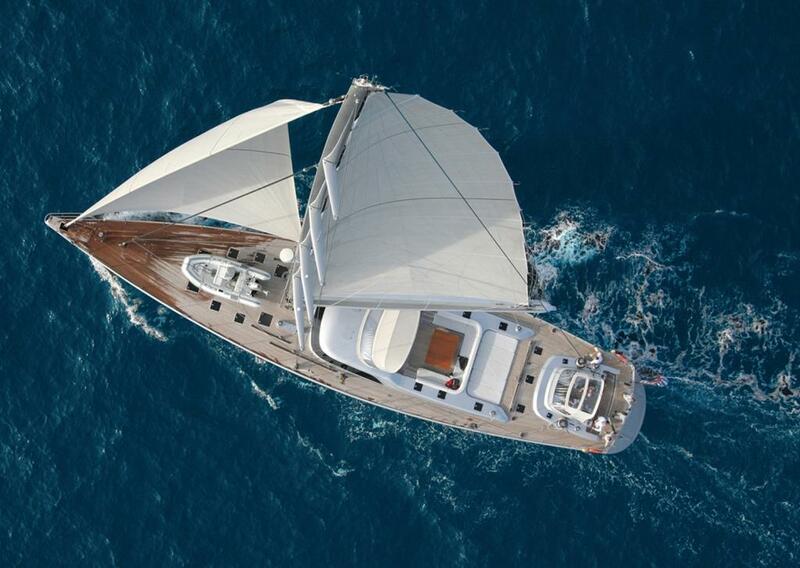 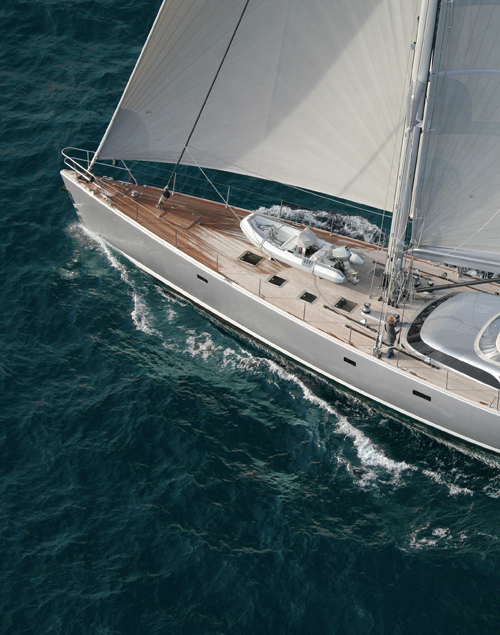 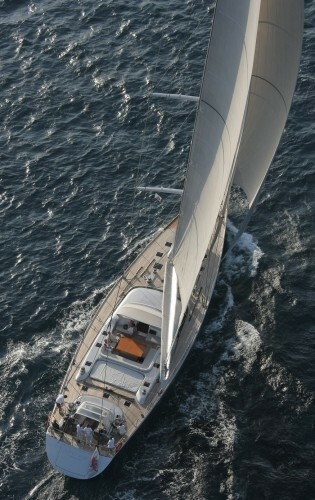 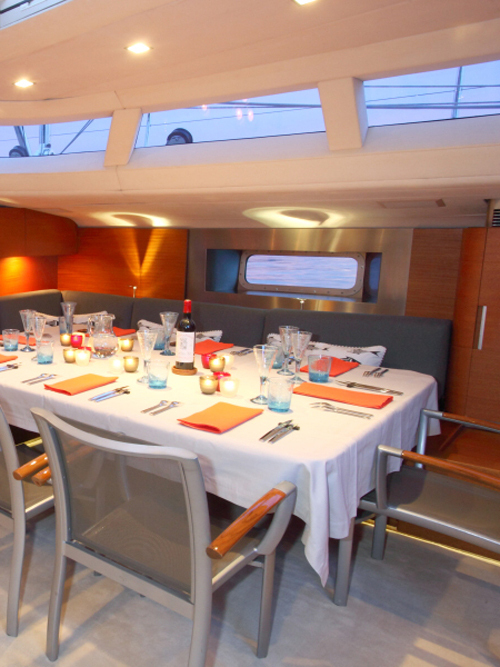 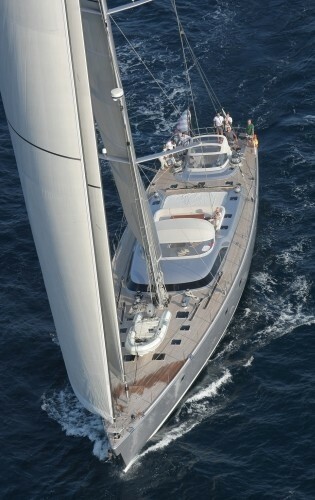 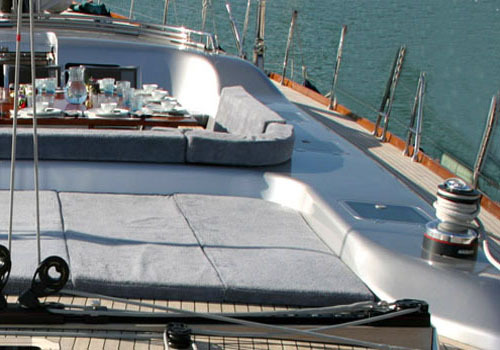 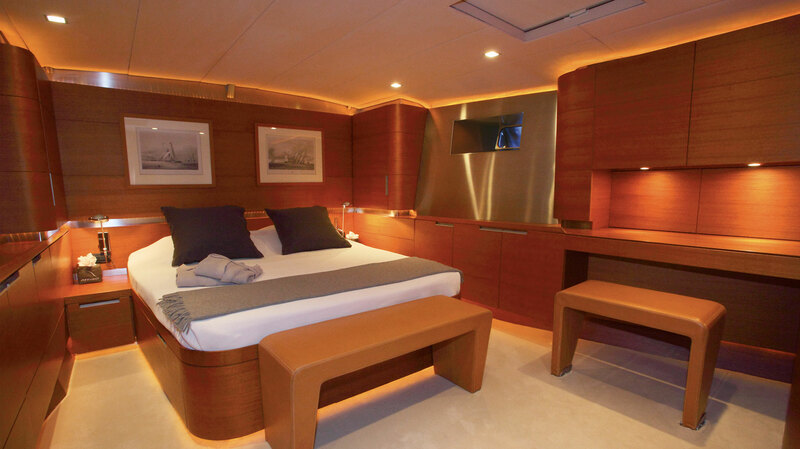 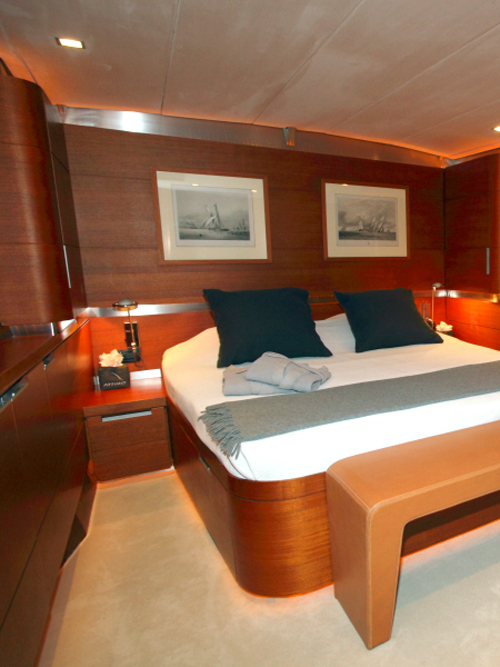 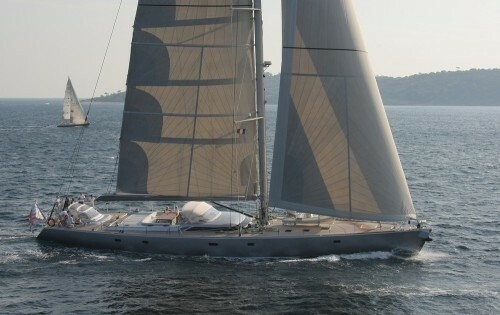 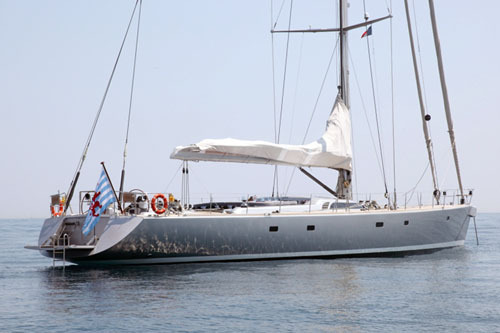 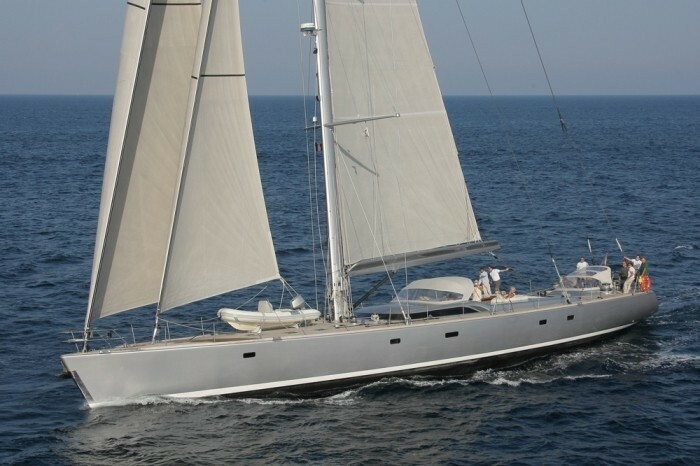 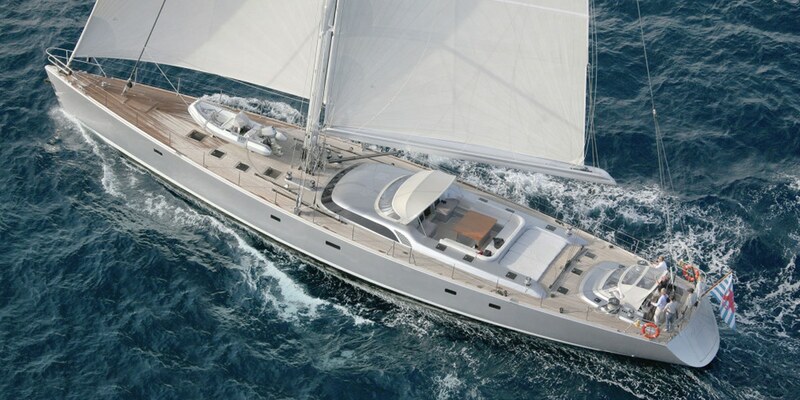 Luxury sailing yacht Attimo offers crewed charters for up to 11 guests, in 4 cabins. 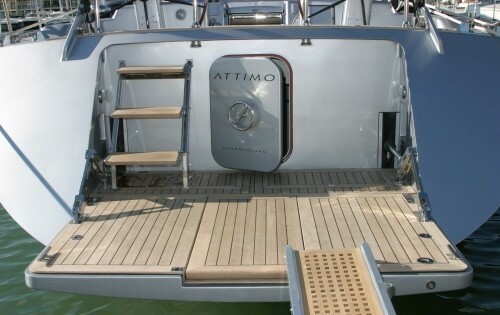 Doug Peterson's design means that Attimo performs outstandingly while still assuring its guest's comfort and security. 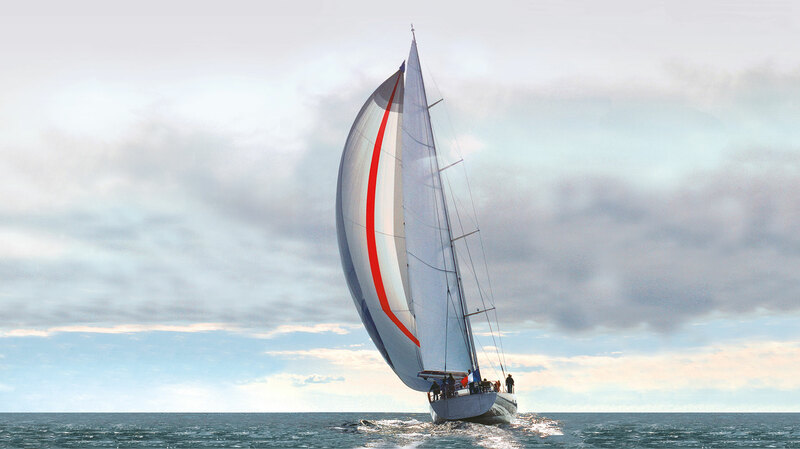 With a combination of tech and carbon, of tradition and performance. 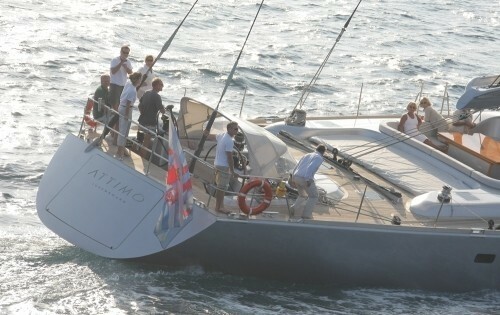 Attimo is truly an exceptional yacht. 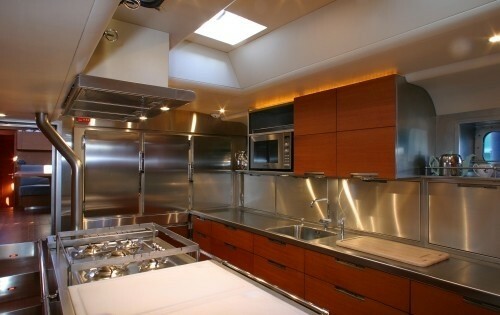 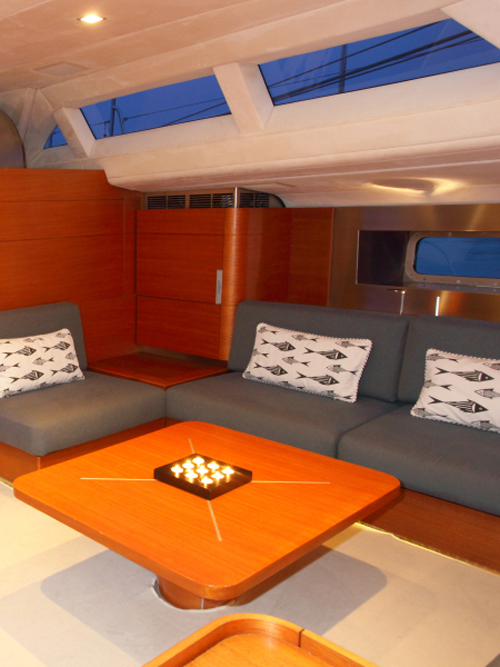 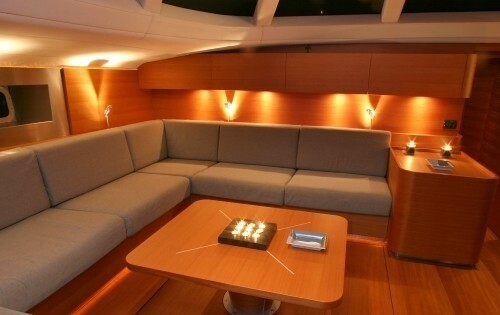 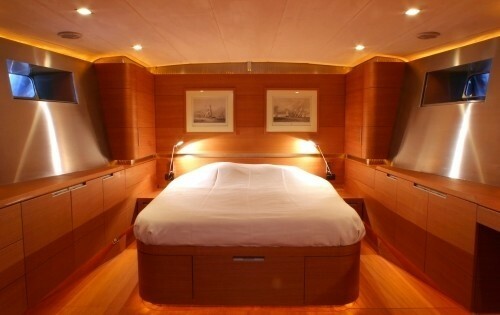 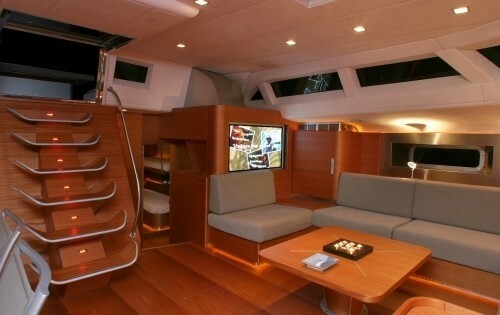 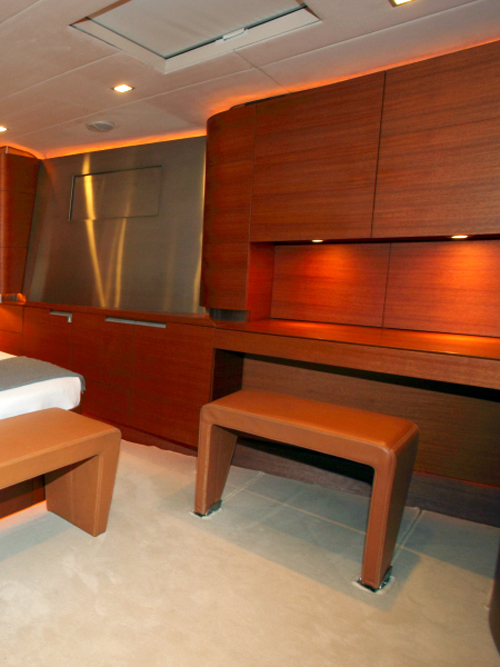 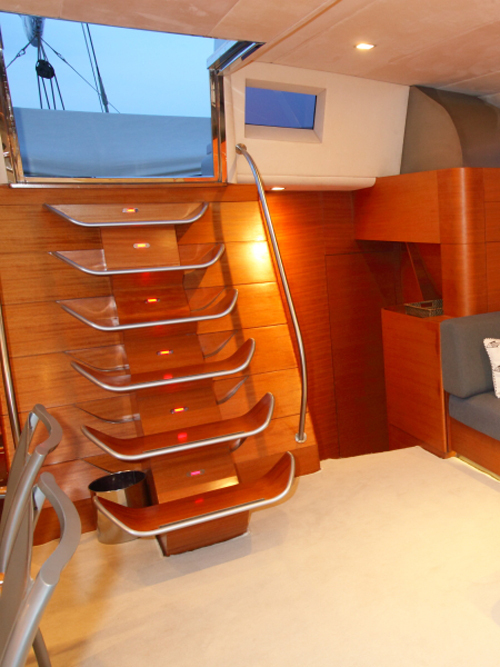 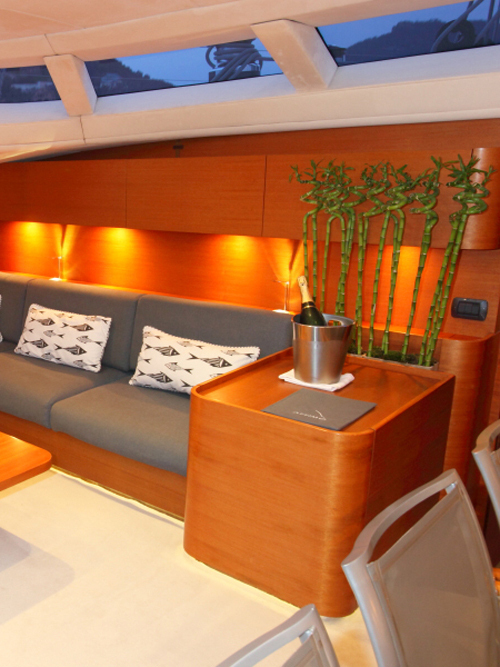 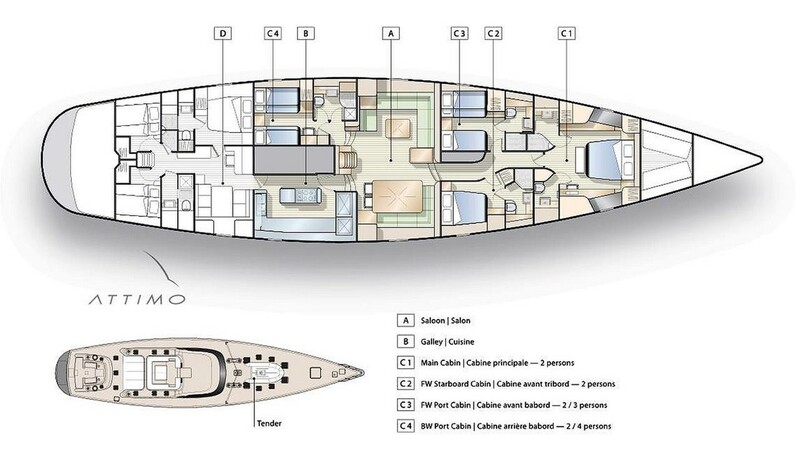 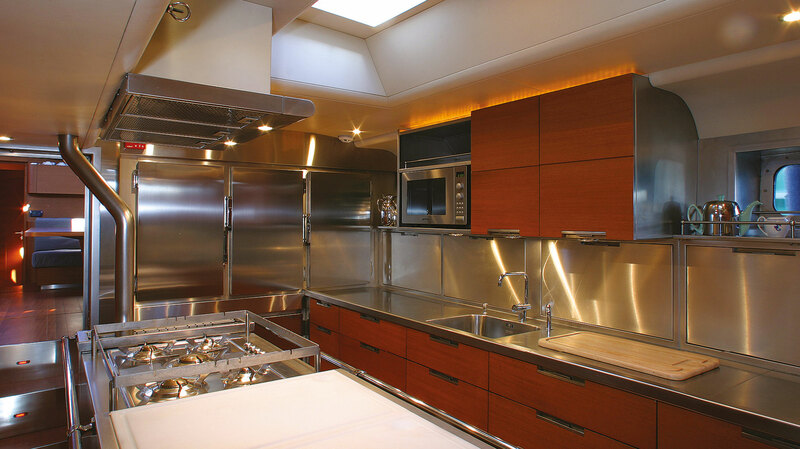 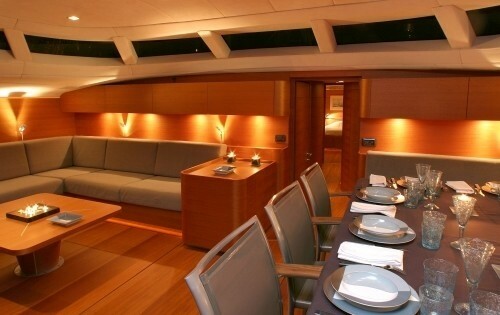 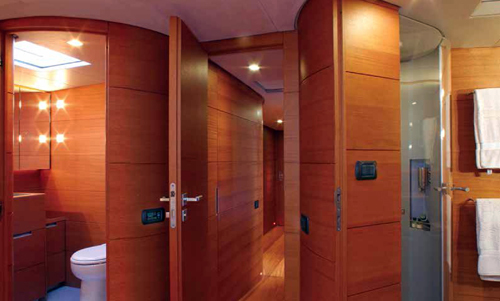 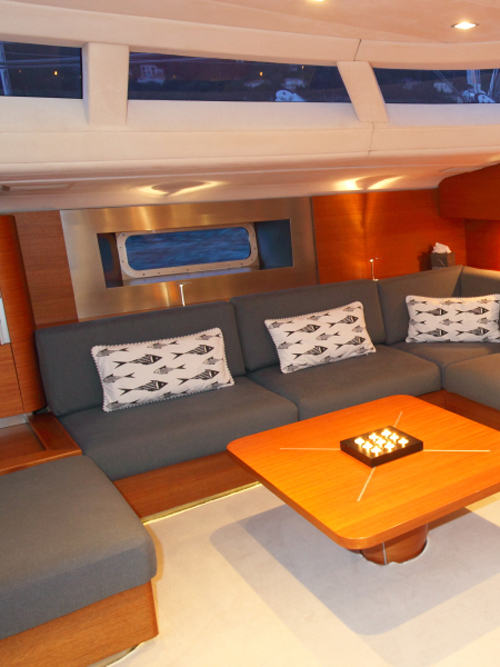 The atmosphere of Attimo's salon is that of a large yacht with plenty of space and comfort. 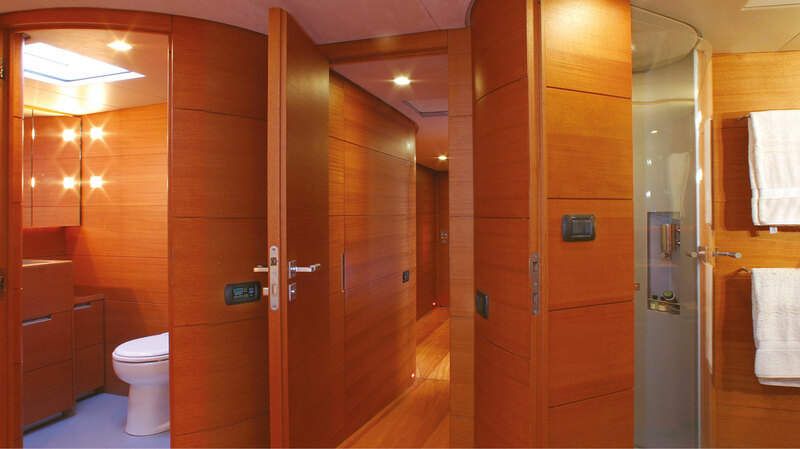 Special care has been given to insulation and subtle lighting ensuring maximum privacy for guests. 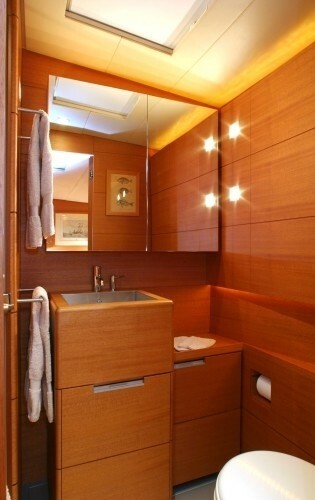 The decor is contemporary and light, featuring neutral soft goods and warm wood panels. 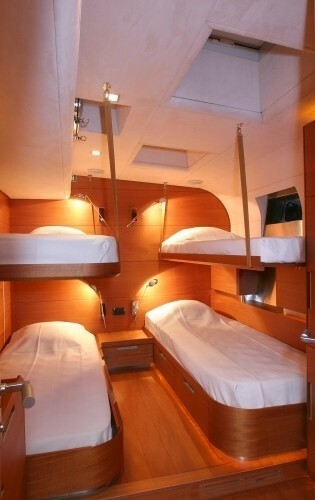 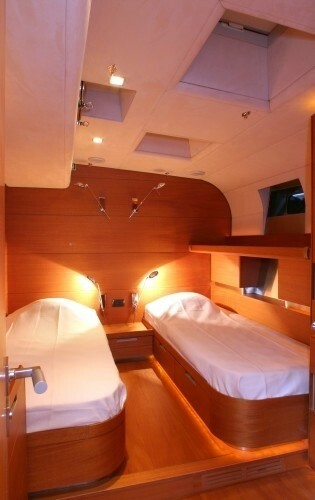 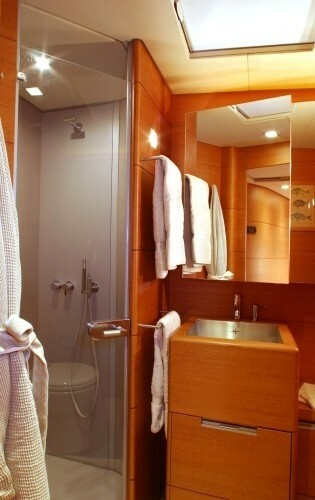 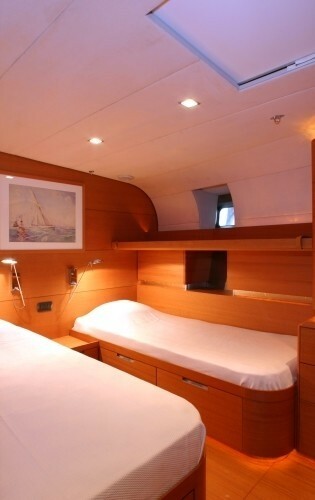 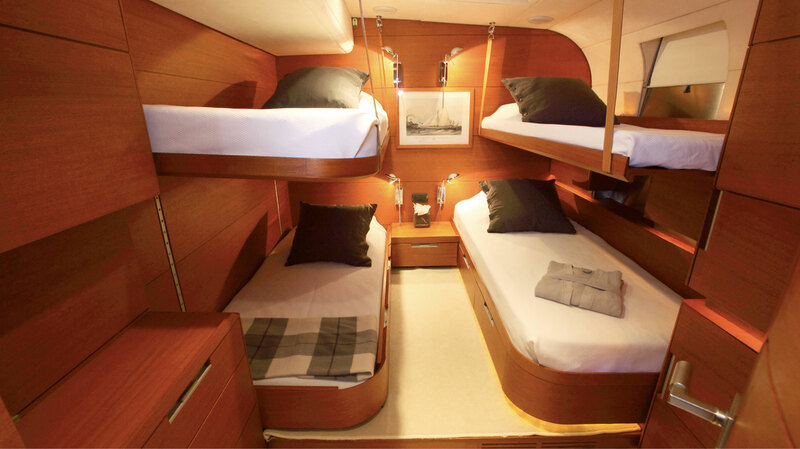 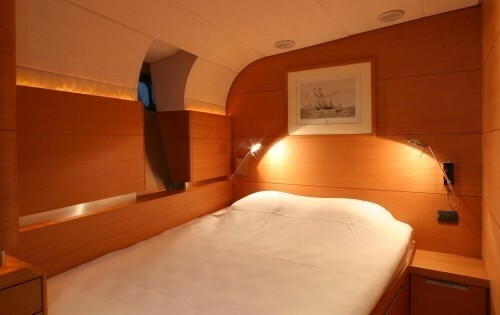 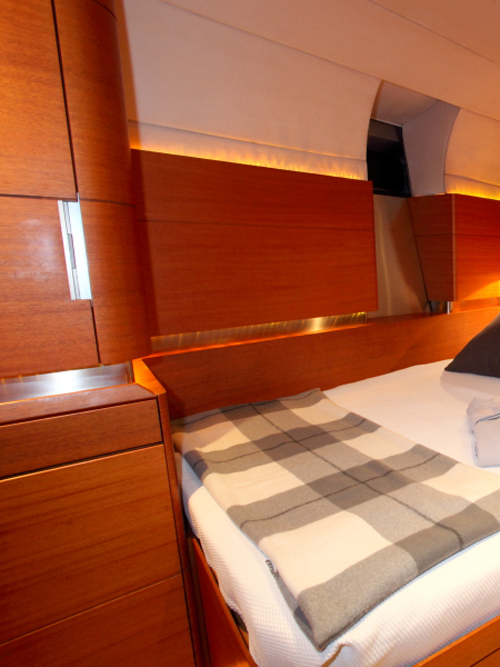 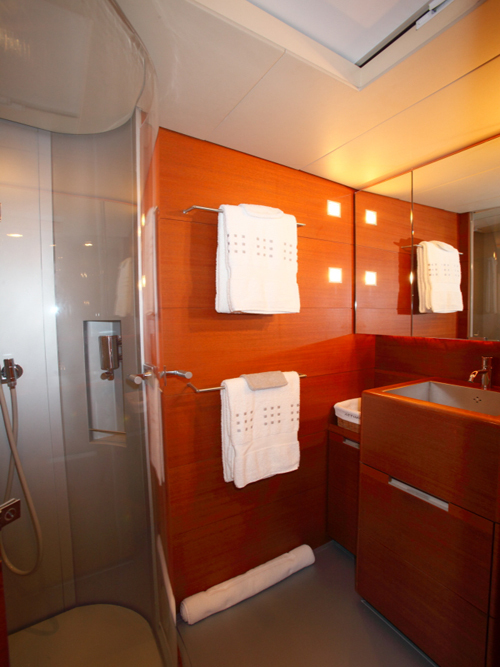 Her cabins are available with 2, 3 or 4 bunks and are extremely comfortable. 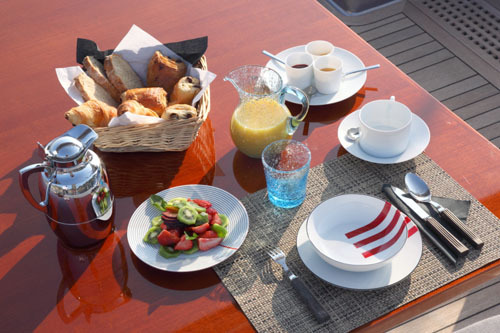 The exterior living is generous, offering a beautiful teak decking. 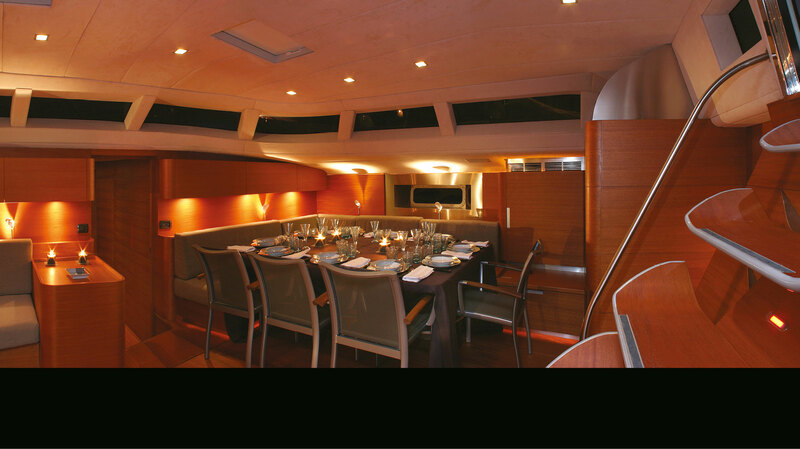 A guest cockpit has an alfresco dining area and wrap around seating, the space provides direct access to the main salon below decks. 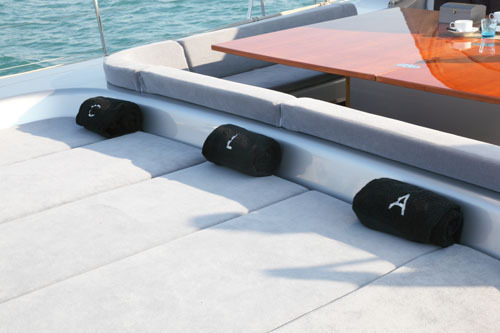 A large sun pad is aft of the alfresco area. 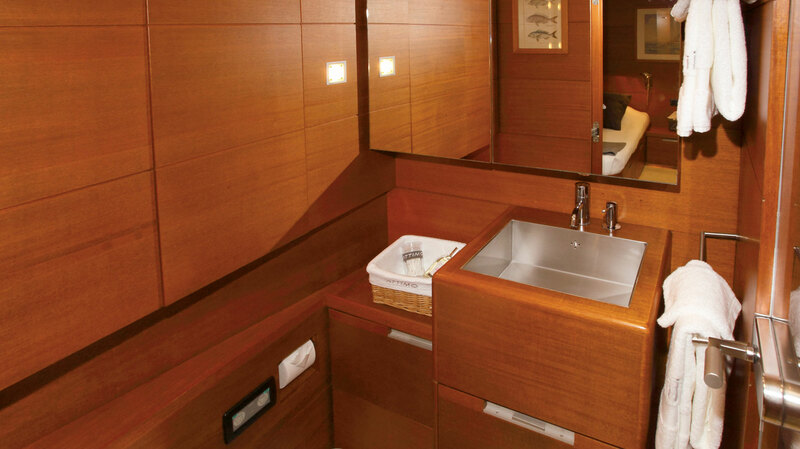 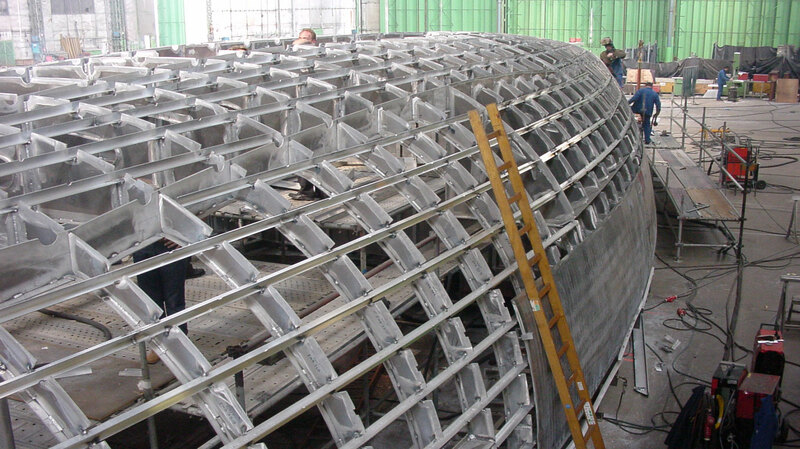 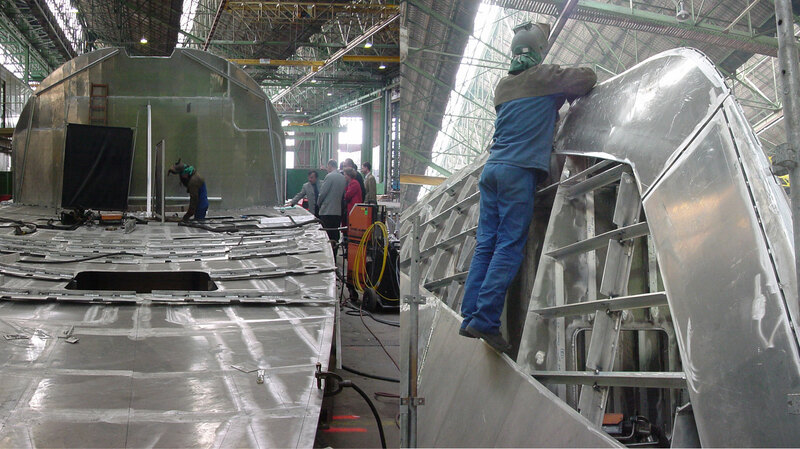 For the water enthusiasts, there is a fold-out swim platform on the transom. 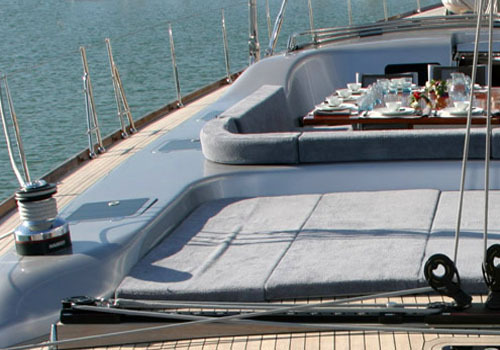 Optional shade is offered with a custom Bimini. 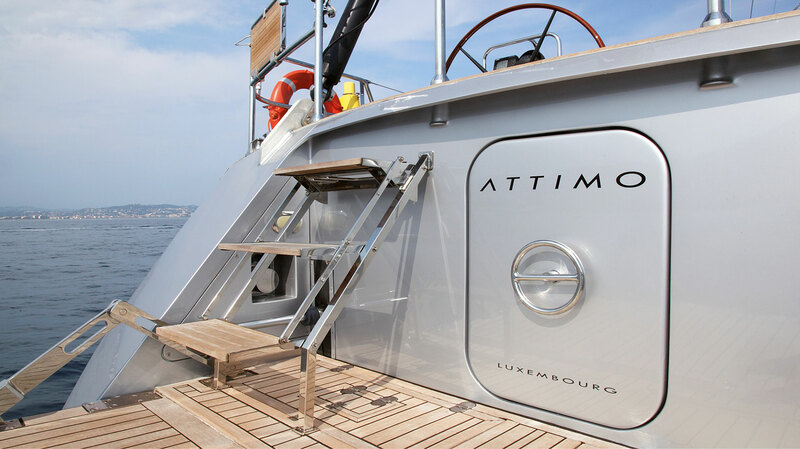 "A yacht for those who love the smell of the sea and who travel with Hemingway in their hearts, Attimo has a modern design and has been built with contemporary materials." 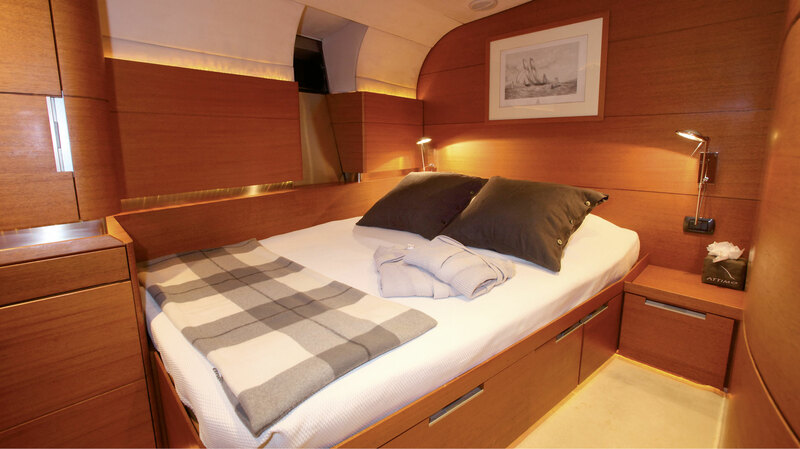 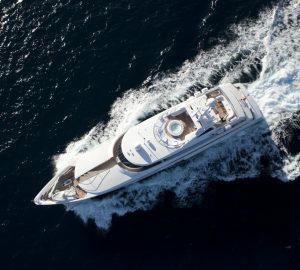 The luxury crewed yacht Attimo can accommodate up to eleven guests in 2 double cabins, a cabin for up to three guests and another that can sleep up to four guests.